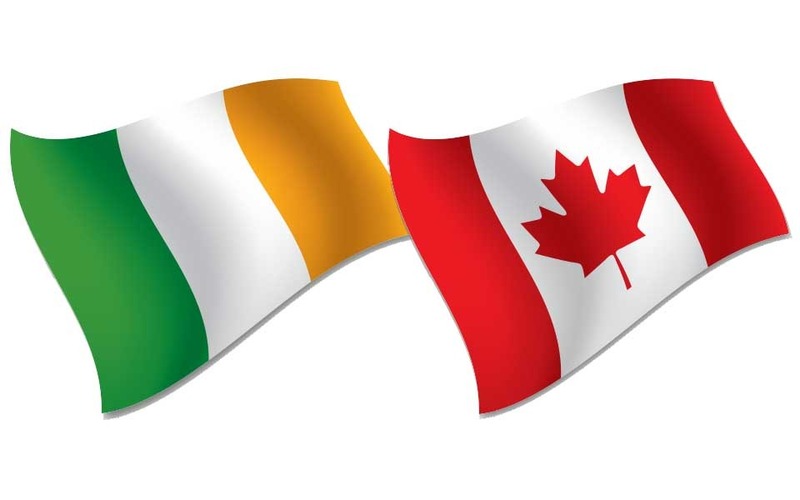 The fifth Ministerial Trade Mission to Canada in four months saw over 25 Irish companies, supported by the Irish Embassy in Canada and the Canadian Embassy in Ireland, state agencies and business organisations, participate in an intense 4 day visit to Toronto and Ottawa between May 30th and June 2nd. Led by Minster of State Sean Canney TD, the Trade Mission included Enterprise Ireland (EI) client companies, members of the Ireland Canada Business Association (ICBA) and the Ireland Canada Chambers of Commerce in Toronto and Ottawa. Seminars in both cities heard presentations on taxation, trade, regulation and case studies of winning business in the buoyant Canadian economy. Common languages, values and legal systems together with a need to diversify Irish exports in the face of Brexit challenges made this Trade Mission exceptionally relevant and timely. Geoscience Ireland (GI) and EI hosted a Mining Lunch at Toronto’s National Club and met the Director of the Geological Survey of Canada, Dr. Daniel Lebel, in Ottawa. GI companies active in Canada are Lisheen Mining Services, Gavin and Doherty Geosolutions (GDG), Pavement Management Services (PMS) and QME. Canadian investment in the minerals sector in Ireland has been substantial for over 50 years and remains significant. GI companies serving Canadian mineral exploration ventures in Ireland include Priority Drilling, Irish Drilling, BRG, QME, SLR Consulting, Nicholas O’Dwyer and Tobin Consulting Engineers.